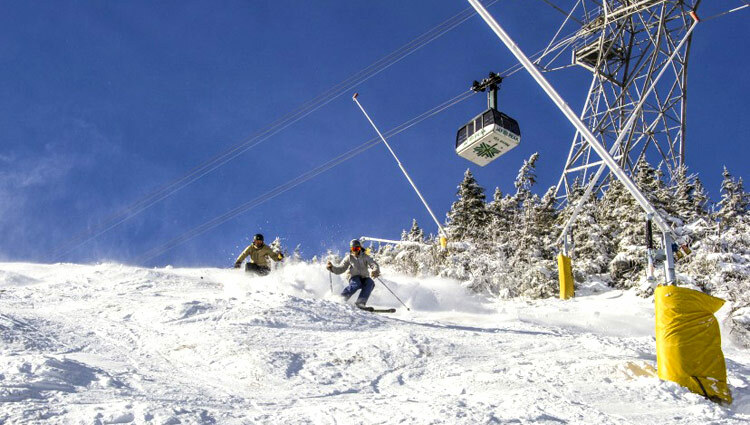 Mother Nature is very good to Jay Peak. 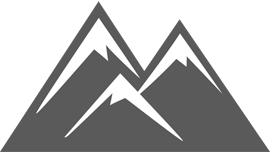 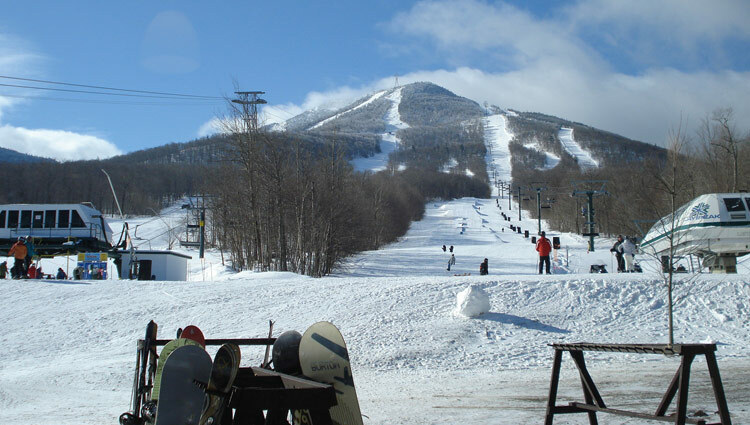 Because of the mountain's unique location and geographical features, Jay Peak gets more snow than anywhere else in New England (twice as much as many resorts). 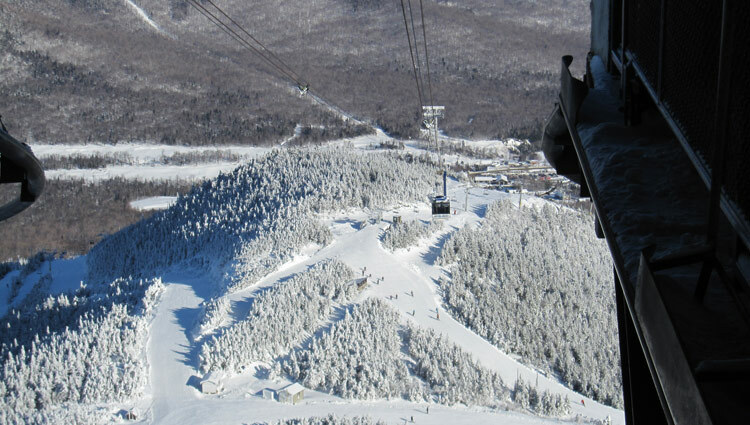 Located in Northern Vermont, Jay Peak is just a short drive from the Canadian border, attracting skiiers and snowboarders to its' 76 trails from all over.